Then, follow the steps below. 1. 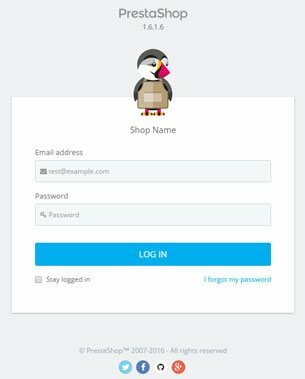 Sign in to your online’s shop Admin Panel. 2. Upload the .zip module file into “Modules and services” ->”Add new modules”->”Upload this module”. a) When you click “Upload this module” button, a window will pop-up asking if you want to proceed with the installation. b) After the module, has been uploaded you will see it in your modules’ list and the next step is to install it. c) In order to install the module, press the “Install” button. New window will pop-up where you should press “Proceed with the installation”.